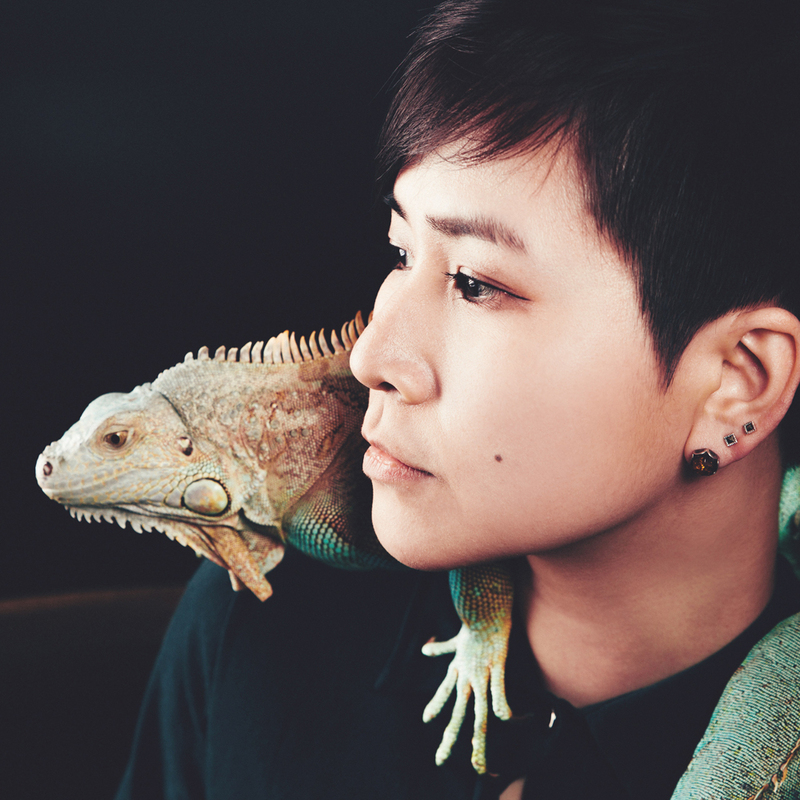 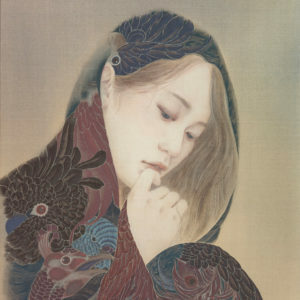 Chen Pei Yi completed a master degree of Fine Arts, Donghai University and B.S degree at Department of Visual Arts Education, National Pingtung University. 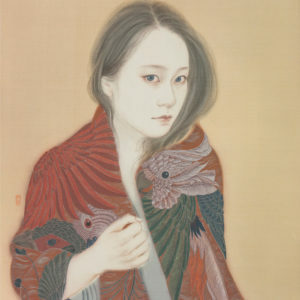 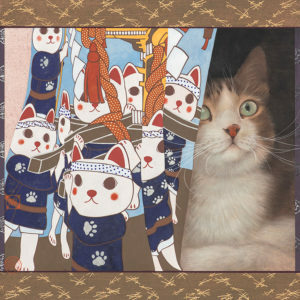 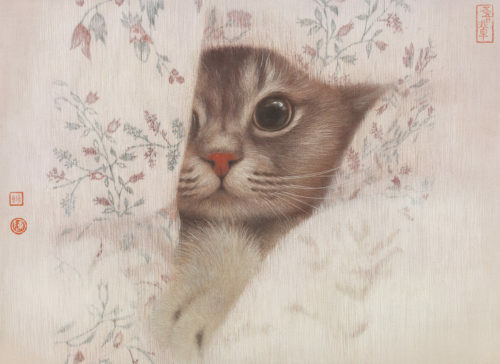 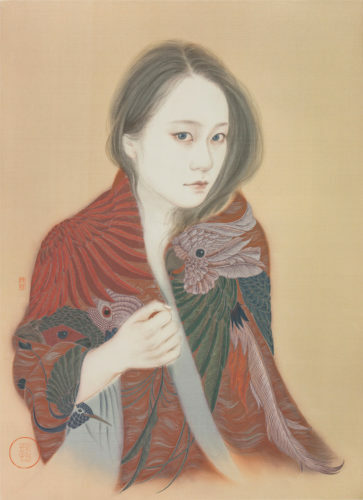 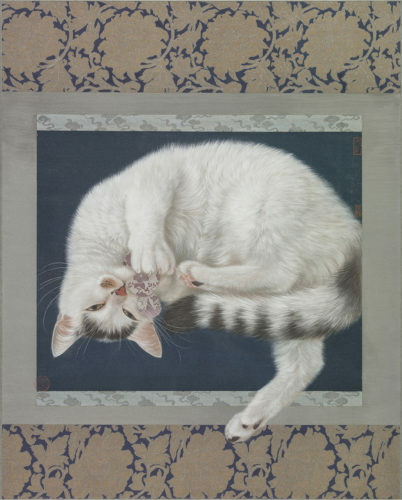 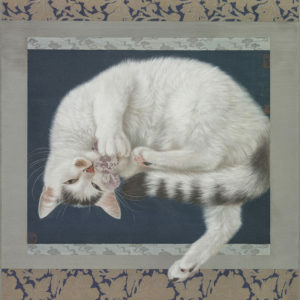 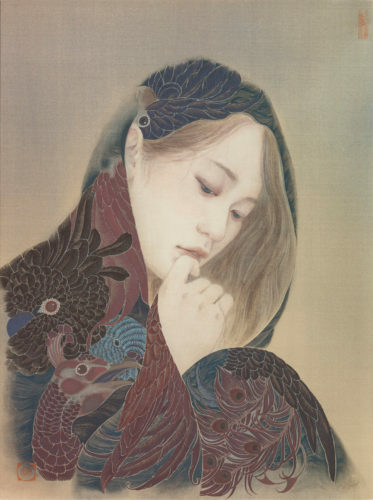 Ikenaga Yasunari has been paid attention to her who paints cats with the style of Japanese paintings. 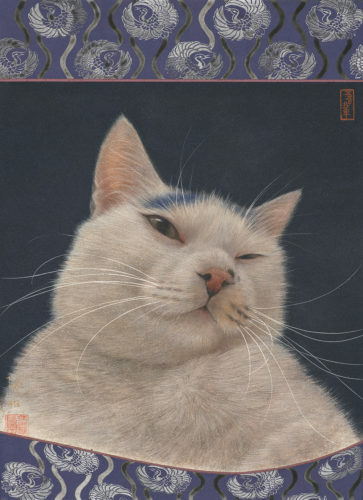 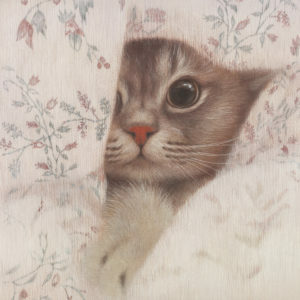 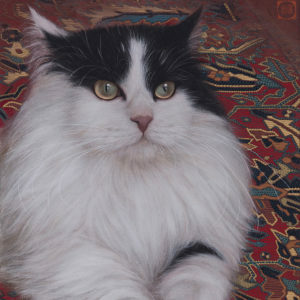 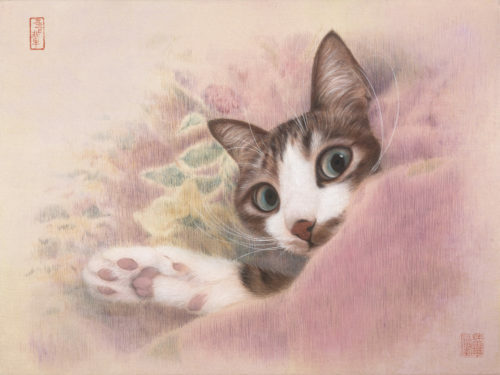 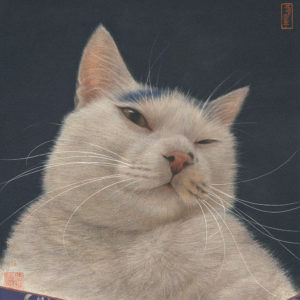 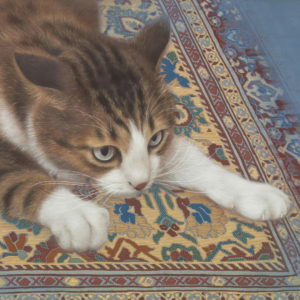 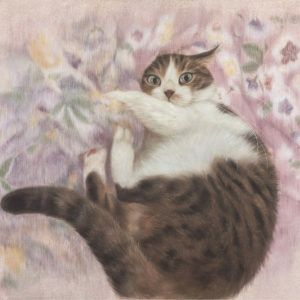 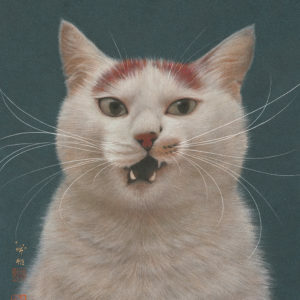 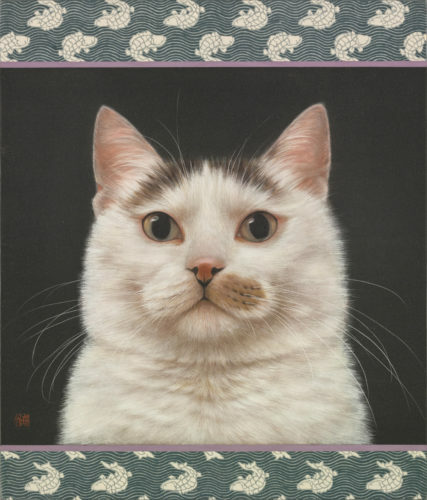 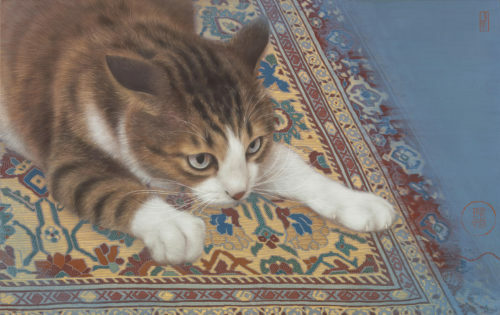 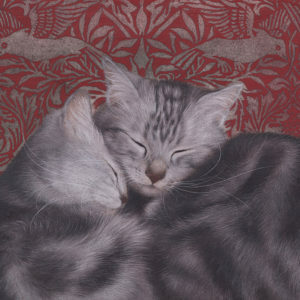 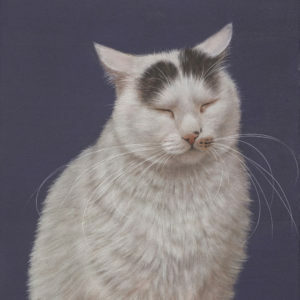 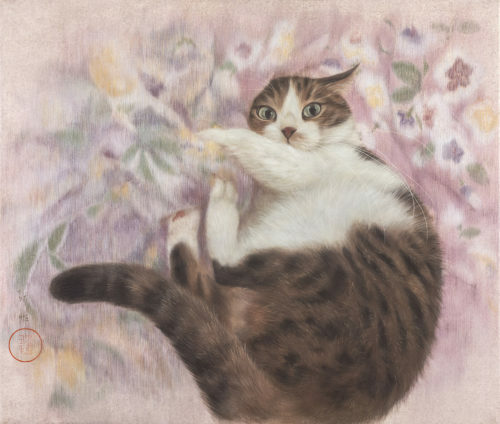 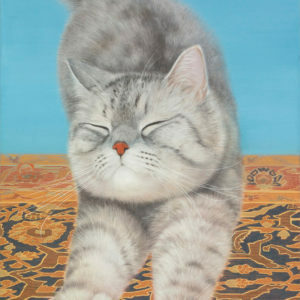 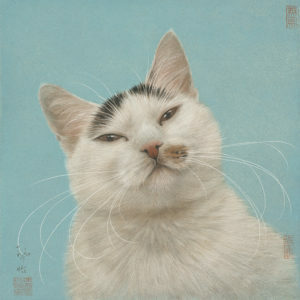 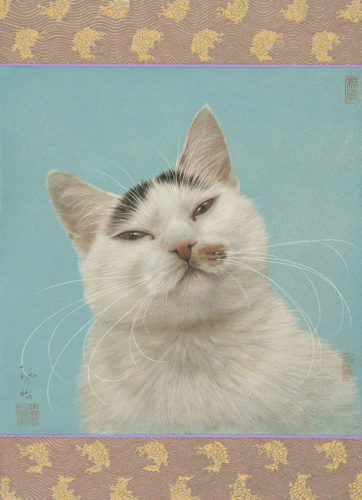 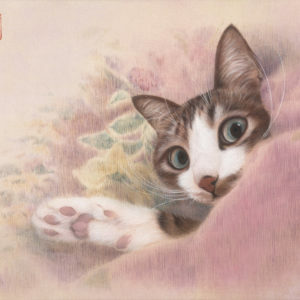 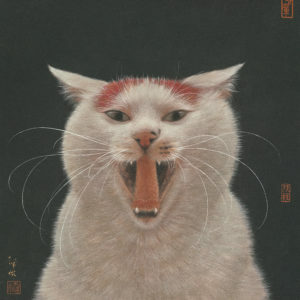 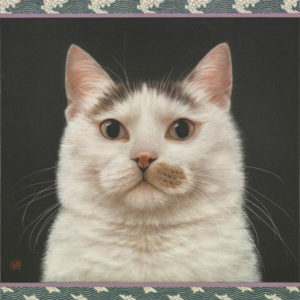 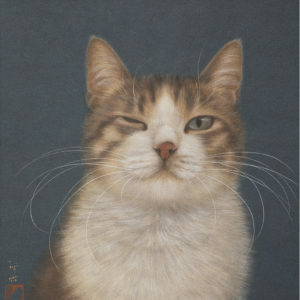 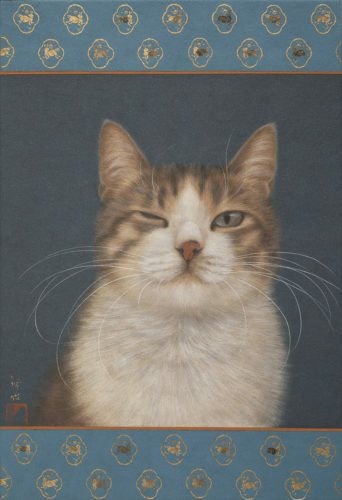 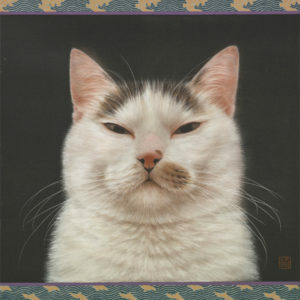 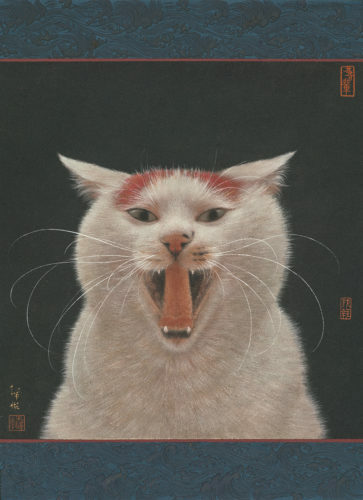 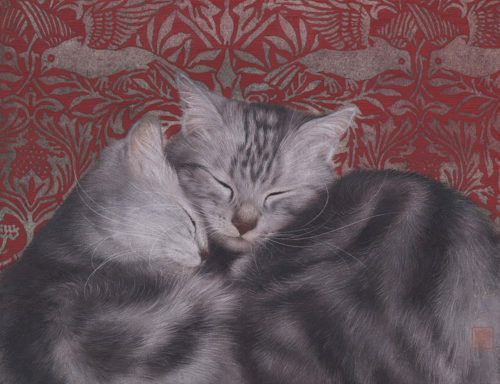 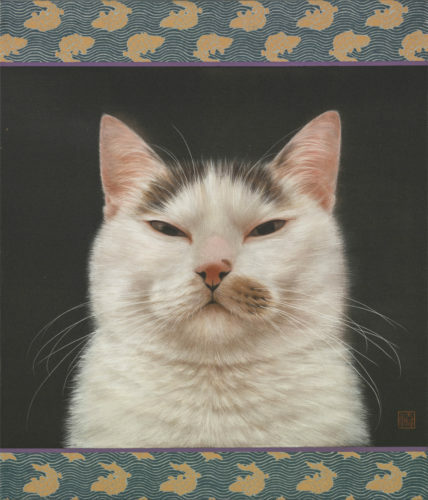 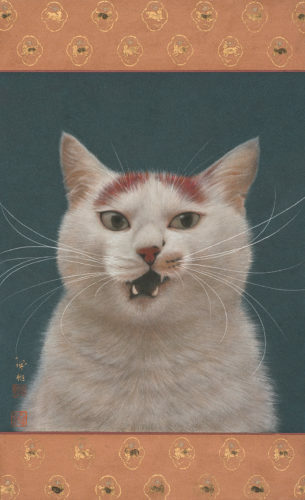 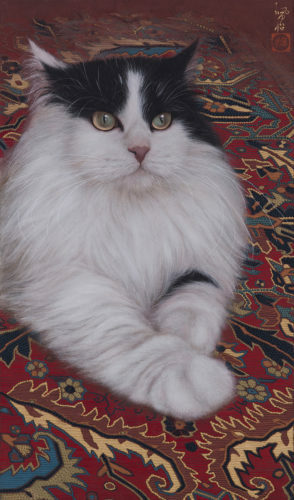 Especially her recent works of cats and carpets with amazing minute brushwork becomes very popular in Taiwan.